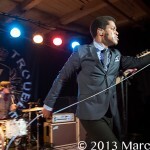 Sunday night at The Magic Stick in Detroit this four pc band from Hollywood California brought more than just soul to town, they brought a rock show. 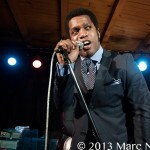 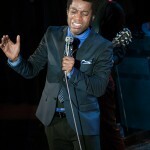 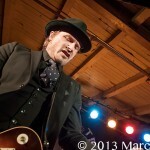 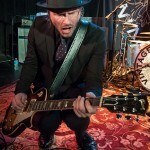 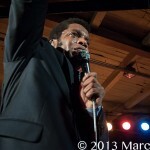 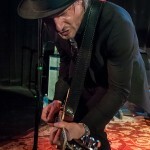 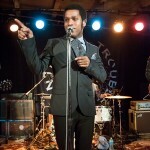 Playing to an intimate crowd, Vintage Trouble’s style and sound touch’s the history of Detroit’s Motown scene that would have had Berry Gordy foaming at the mouth. 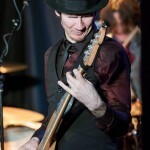 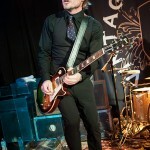 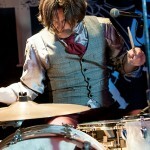 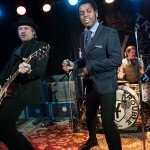 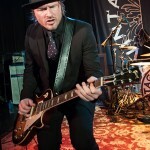 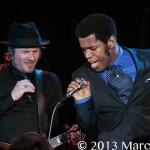 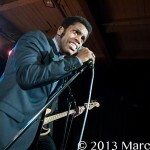 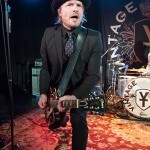 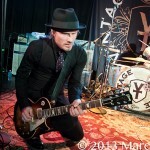 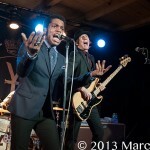 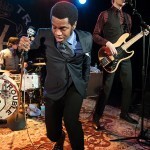 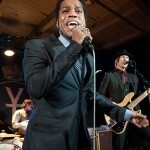 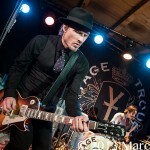 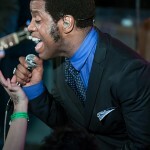 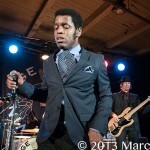 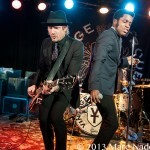 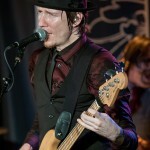 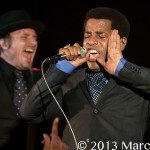 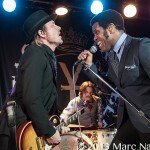 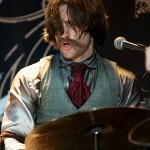 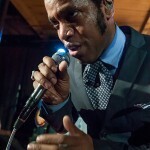 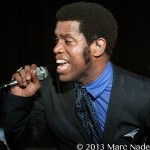 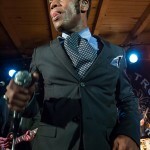 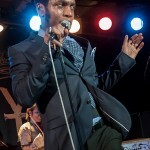 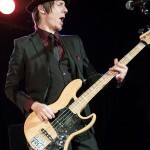 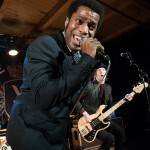 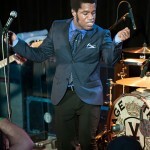 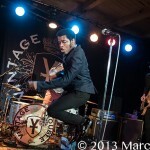 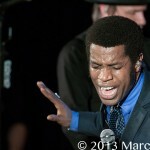 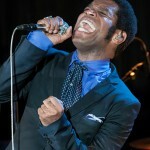 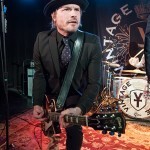 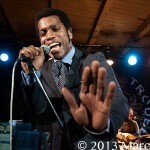 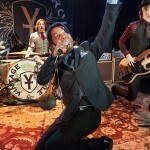 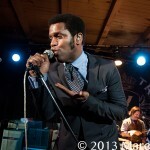 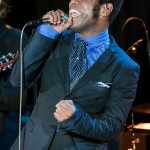 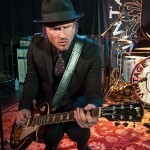 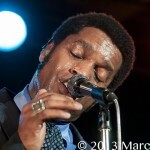 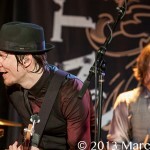 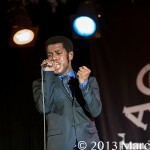 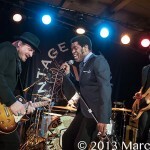 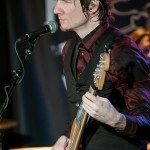 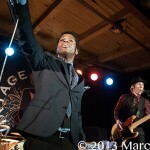 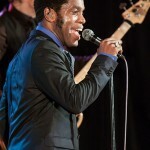 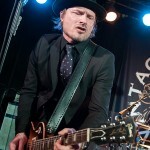 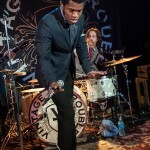 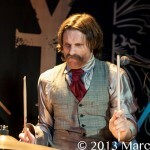 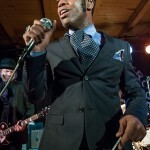 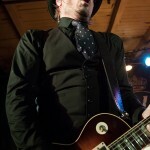 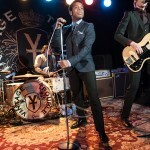 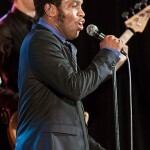 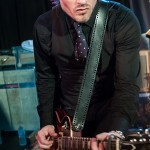 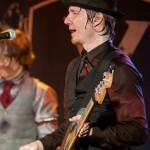 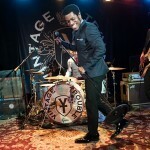 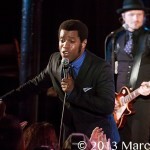 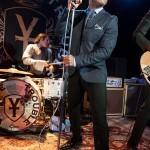 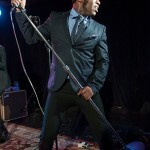 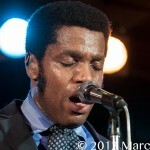 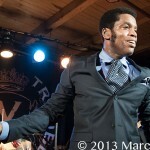 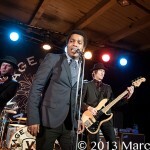 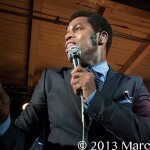 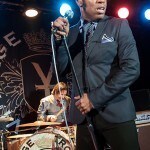 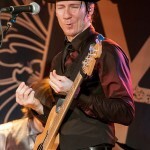 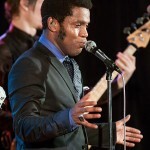 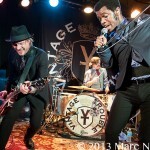 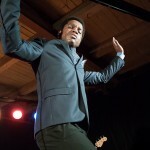 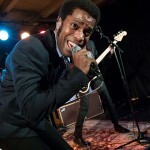 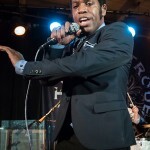 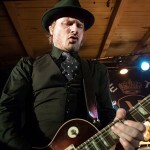 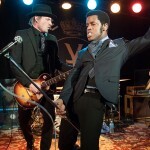 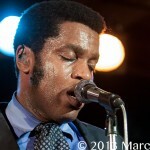 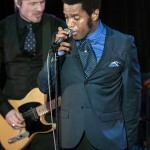 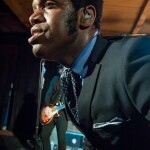 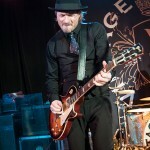 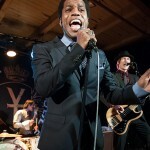 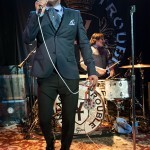 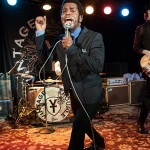 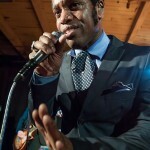 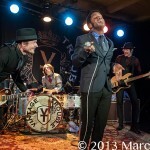 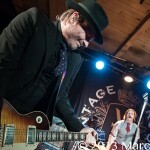 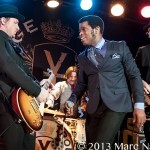 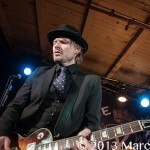 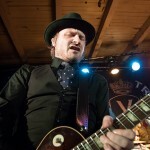 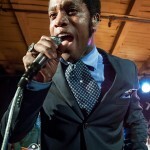 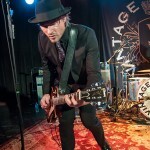 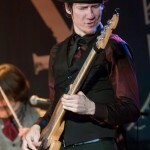 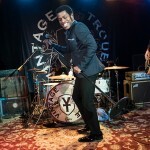 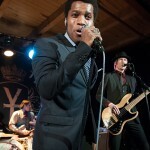 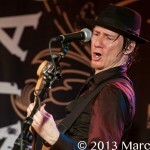 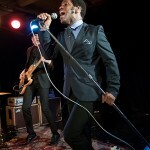 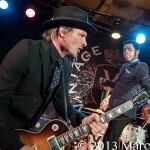 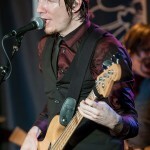 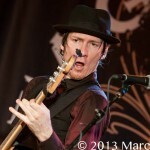 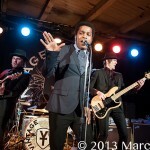 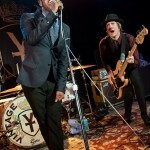 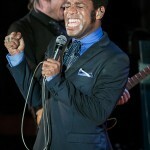 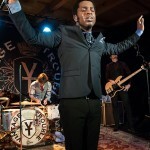 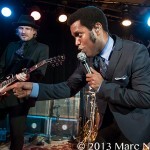 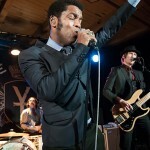 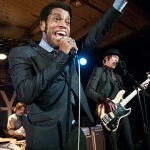 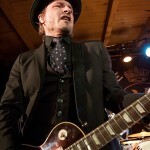 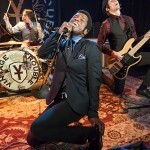 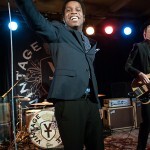 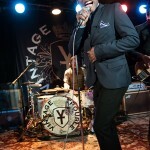 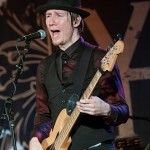 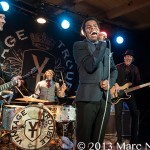 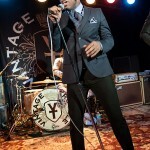 With only two years since the band was formed, Vintage Trouble is making waves and turning heads in the music industry. 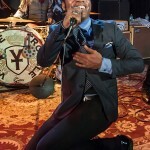 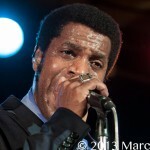 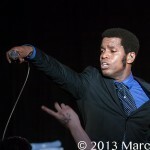 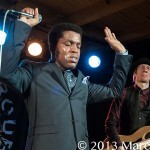 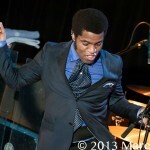 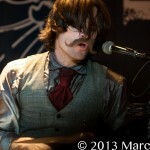 Front man Ty Taylor performs with such soul and conviction he could make the dead dance. 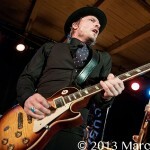 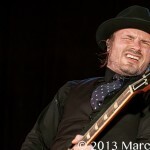 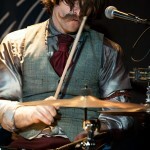 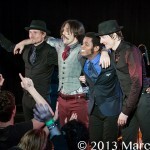 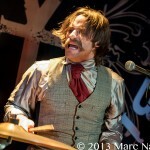 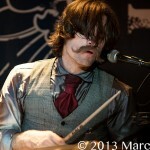 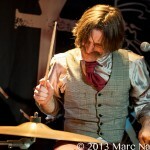 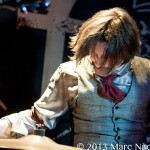 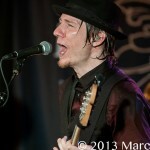 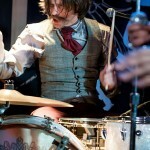 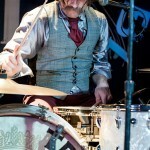 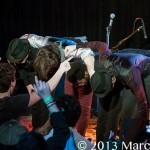 From the moment this band steps on stage you are immediately hooked into a whirlwind of soul, rock and funk. 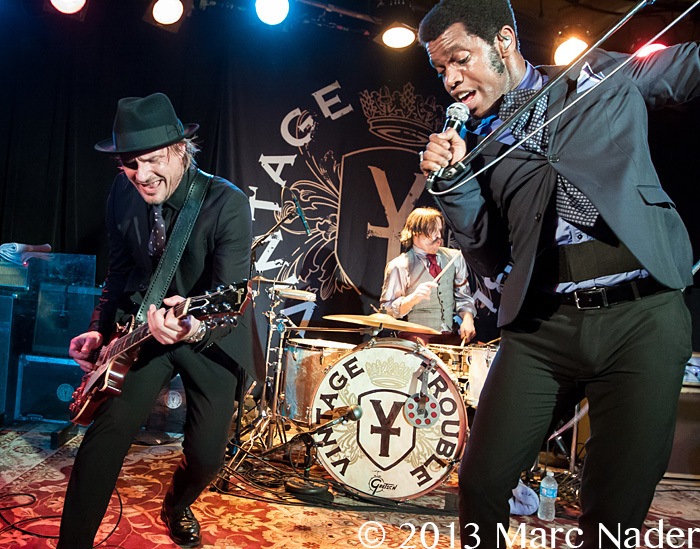 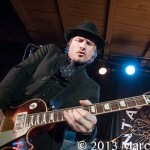 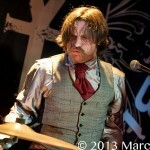 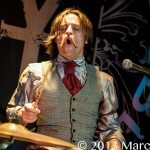 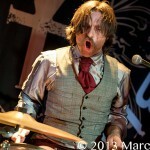 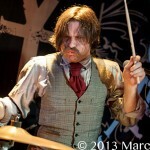 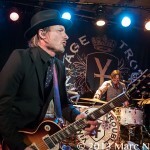 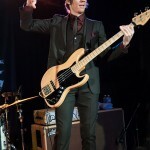 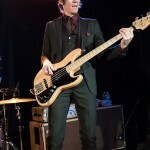 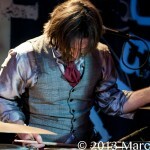 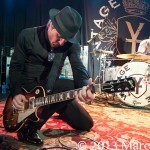 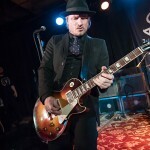 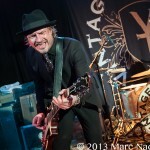 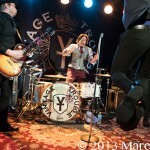 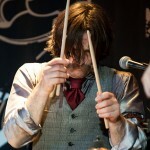 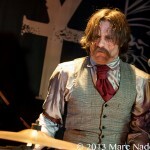 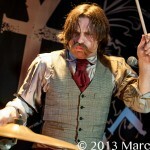 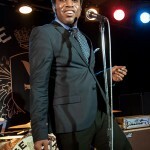 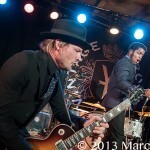 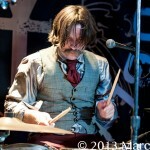 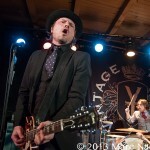 “I remember seeing those guys perform at this small venue in Detroit way before they became famous, it was one of the coolest shows I ever seen.” Everyone has heard someone say this at one time or another and years done the road I will be saying the same thing about Vintage Trouble. 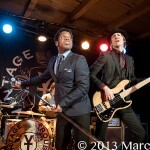 We cannot stress enough that this is a must see band; get out and see the music!